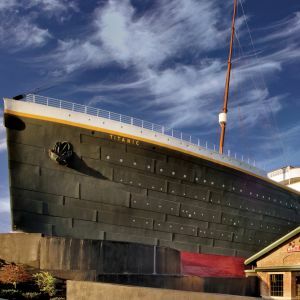 Stay at the Quality Inn, one of the top hotels near Titanic Museum Pigeon Forge, Tennessee, and visit this spectacular attraction! The Titanic team, along with interactive galleries and artifacts on display, will bring the stories of the passengers and crew to life! You will walk the Grand Staircase, steer the ship, learn to send an SOS signal, and touch a real iceberg. 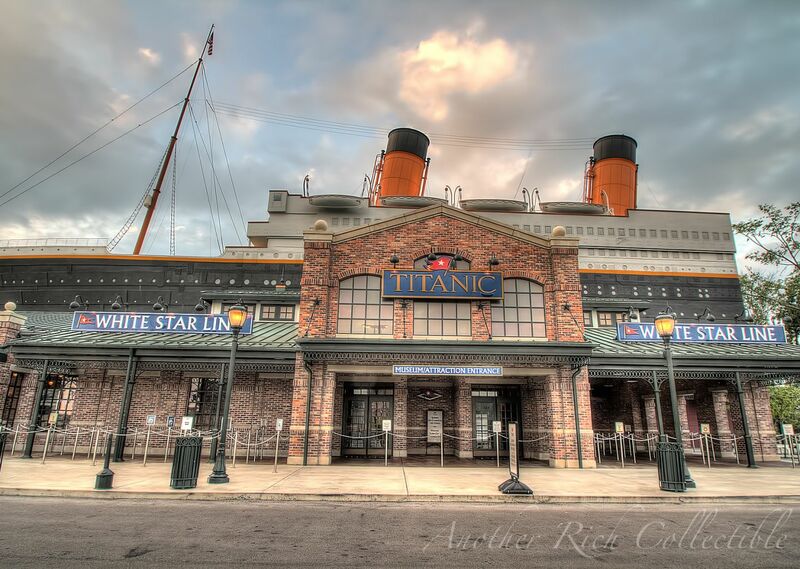 The Titanic Museum is a must see for the entire family! Reserve your room with Quality Inn today!